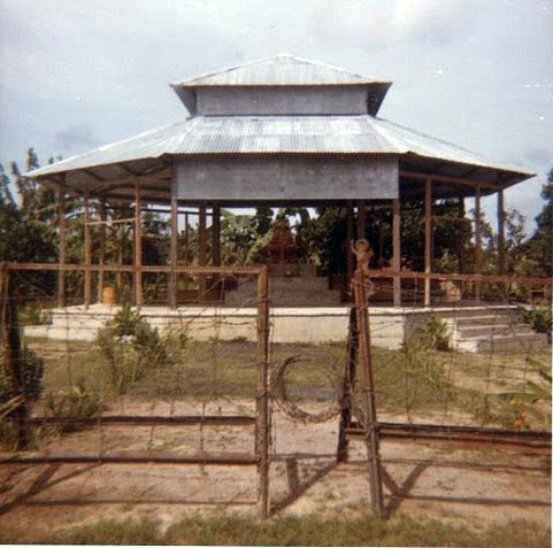 The Viet Cong were well aware of the importance of religion in Vietnamese life. They used people’s beliefs in any way they could, although they did not always respect the beliefs. 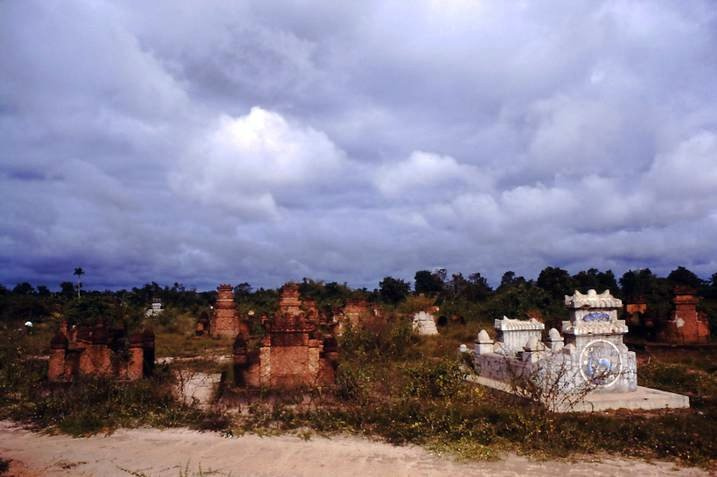 All the world’s great religions can be found in Vietnam. At least four major beliefs have had a profound impact on the people. These are Animism, Buddhism, Confucianism, and Taoism. Christianity entered Vietnam later and is now a religious force. Other beliefs such as Bahaism also have gained followings. 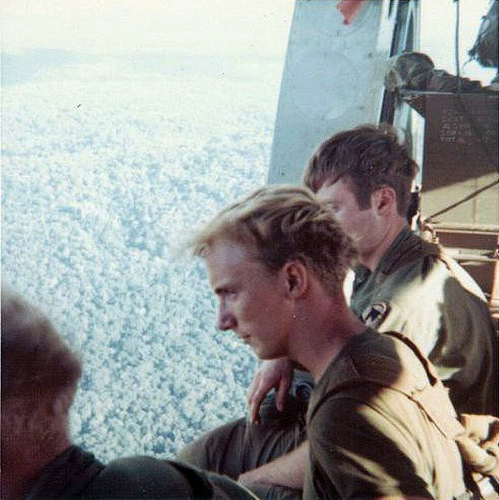 The first Army chaplain in Vietnam arrived on 26 Feb. 1962, with some 3,000 U.S. troops in country. 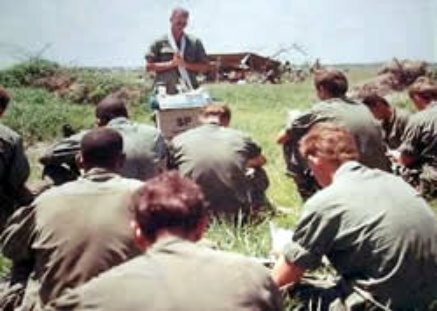 The numbers of serving chaplains roughly kept pace with the troop levels; peaking at over 300 chaplains in the field in 1967. While in flight to our next mission we had to deal with many different emotions. It was just a matter of minutes before our feet hit the ground and our fate was uncertain.